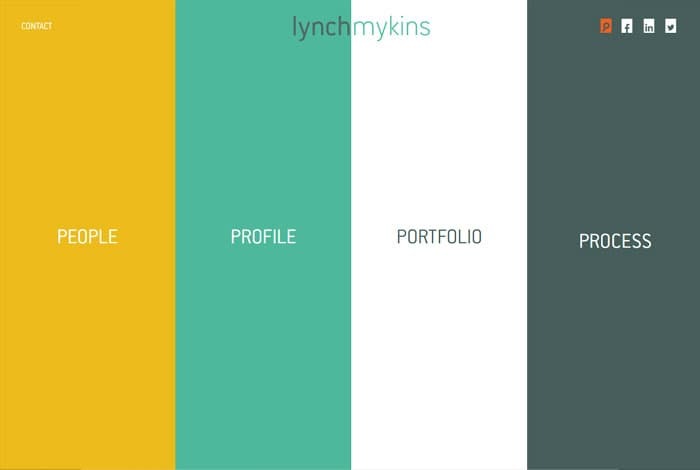 Website design Raleigh NC North Carolina | This is a highly custom website design for Lynch Mykins has offices in Raleigh NC, Virginia Beach and Richmond VA. This new website design features advantages scroller, navigation and image display. The website framework is a highly customized Word Press design developed on Linux business class enterprise level hosting server.